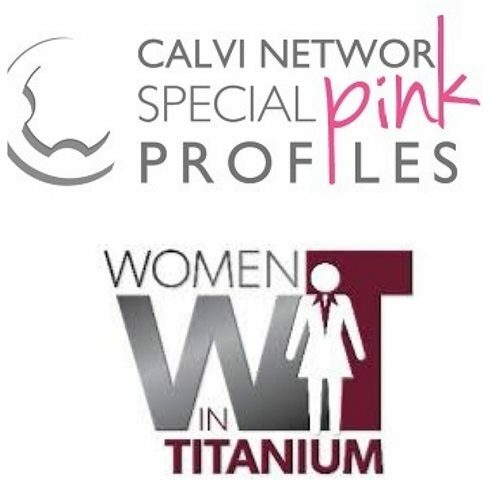 Calvi Network Pink Profiles and Women in Titanium communities are organizing a very exclusive workshop, to take place in Rome, on Thursday, January 18th about «the Fundamentals of Titanium Metallurgy». This seminar will be held by Dipl. Ing. Dietmar Fischer. This full-day workshop will be followed, on Friday January 19th, by a visit at Tifast plant in San Liberato / Terni.